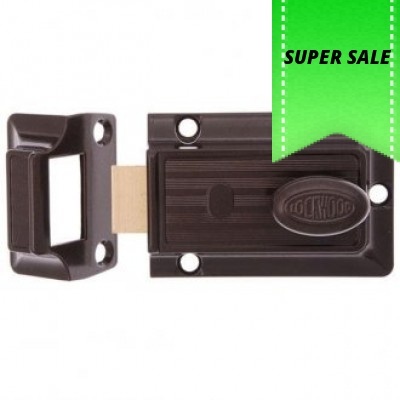 Lockwood's general purpose nightlatch. With no internal snib. 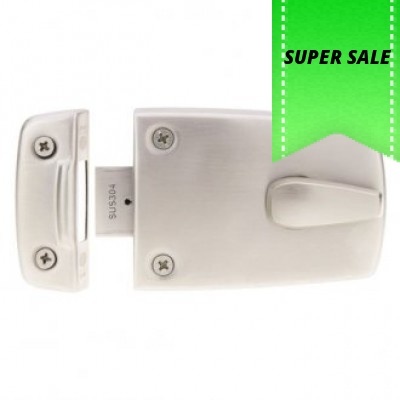 Opened by key from outsid..
General purpose nightlatch with internal snib. 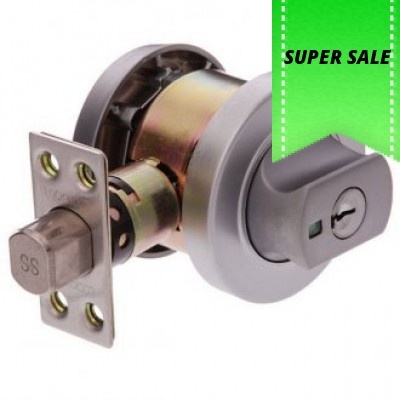 Opened by key from outside and by turn knob ins..
Lockwood 355 double cylinder deadlock. 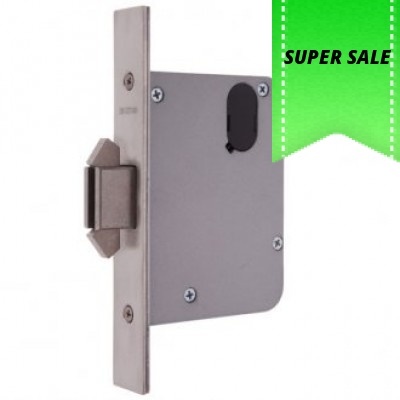 Suitable for hinged or sliding doors and gates. 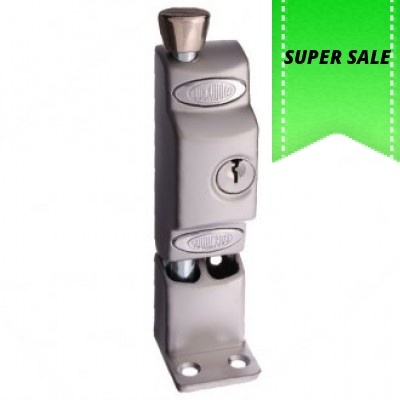 ..
Lockwood Synergy® 3572 Series vestibule lock. 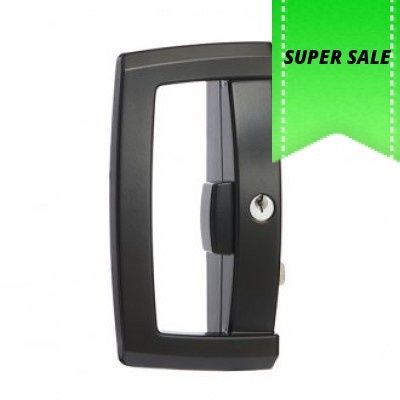 Ideal for commercial applications. F..
Lockwood Synergy® 3582 series short backset mortice lock. 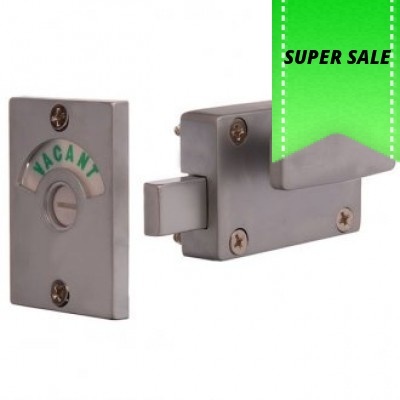 Suitable for for commercial shop fr..
he 507 Nightlatch is fire rated to 4 hours, making it ideal for a range of commercial applications i.. The Lockwood 680 patio bolt is a strong, heavy duty, surface mounted lockable bolt designed to impro..
he Lockwood Onyx range incorporates advanced security and safety features making this product t..
Lockwood Onyx universal handle packer 5mm thick finished in black ..
Multi-mode slimline double cylinder deadbolt. Safety release to prevent being locked in. 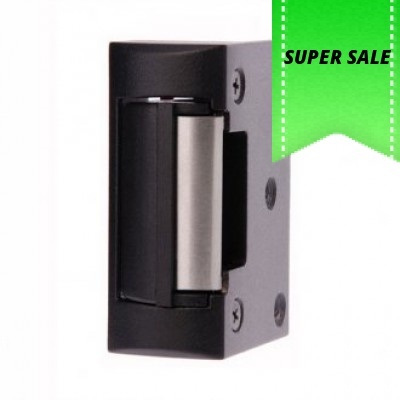 High..
Lockwood Synergy® 3571 series deadbolt. 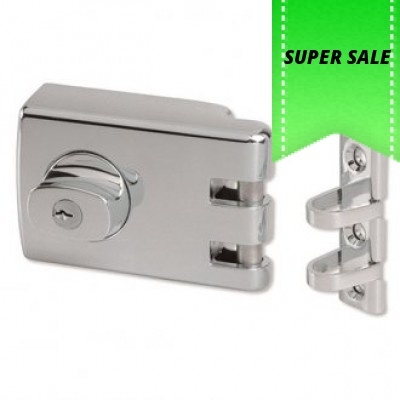 Ideal for cupboards, electrical risers, service ducts..
Lockwood Synergy® 3573 Series sliding door mortice lock. 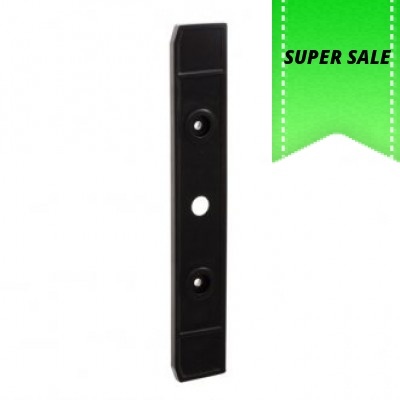 Suitable for sliding doors. 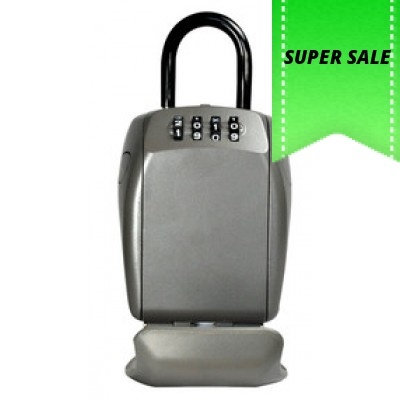 ..
Master Lock is recognised around the world as the toughest brand of padlocks and security products. .. Traditional style indicator bolt. Exterior slotted emergency release. "vacant" or &..
Hospital style indicator bolt. Exterior safety release turn. "vacant" or "enga.. 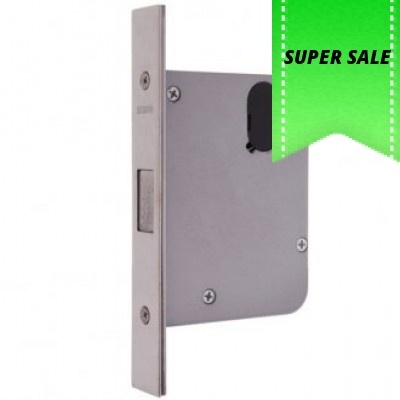 The ES110 series electric strikes are designed for use with all access control systems. 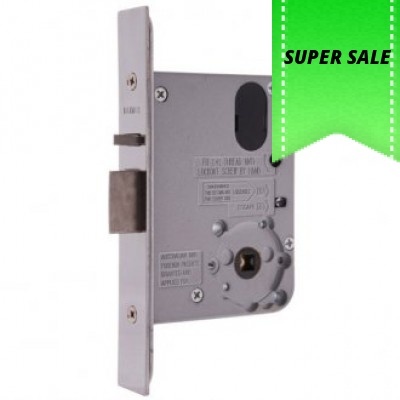 Weather r..
ES150 is a surface mounted electric strike suitable for use with rim or surface type dead latches. .. 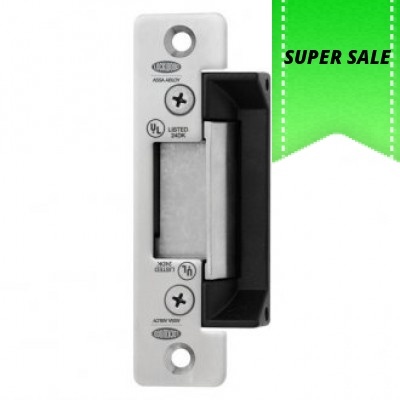 The ES200 series electric strikes are designed for use with all access control systems. Fail secu.. The ES2100 is the latest product to join the iconic Padde by Lockwood range of electric strikes. ..